In 2015, the historic urban neighborhood of Walnut Hills was on the brink of renewal after facing decades of disinvestment. 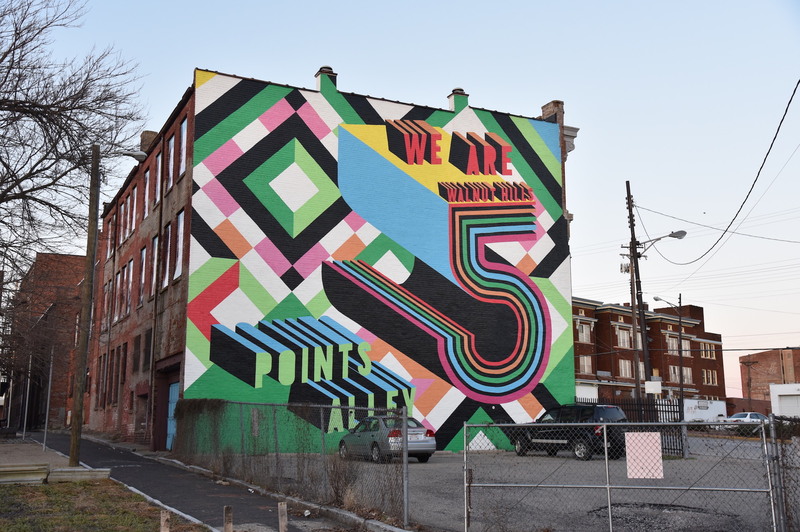 The 5 Points Alley project was a collaborative endeavor between BLDG, MKSK and the Walnut Hills Redevelopment Foundation. 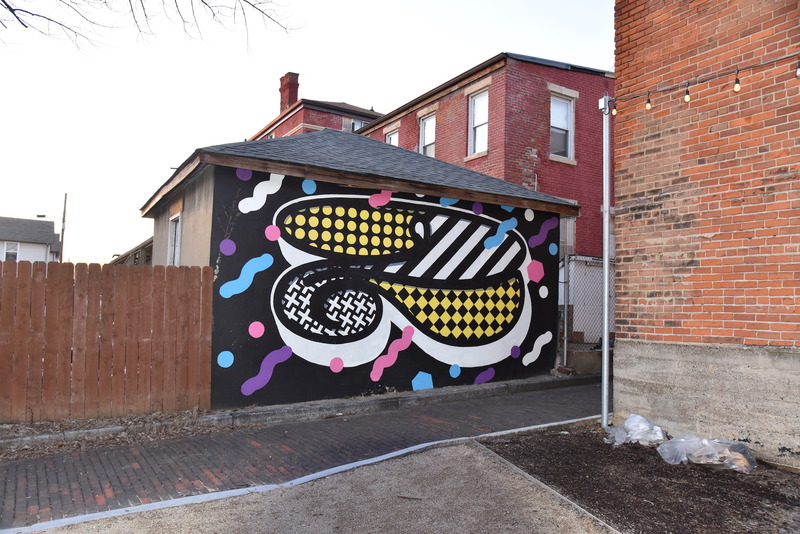 Our goal was to change the story and reimagine the experience of the site by creating a new and lively public space for the community, which would, in turn, attracted interest and permanent brick and mortar investment to the Walnut Hills business district. 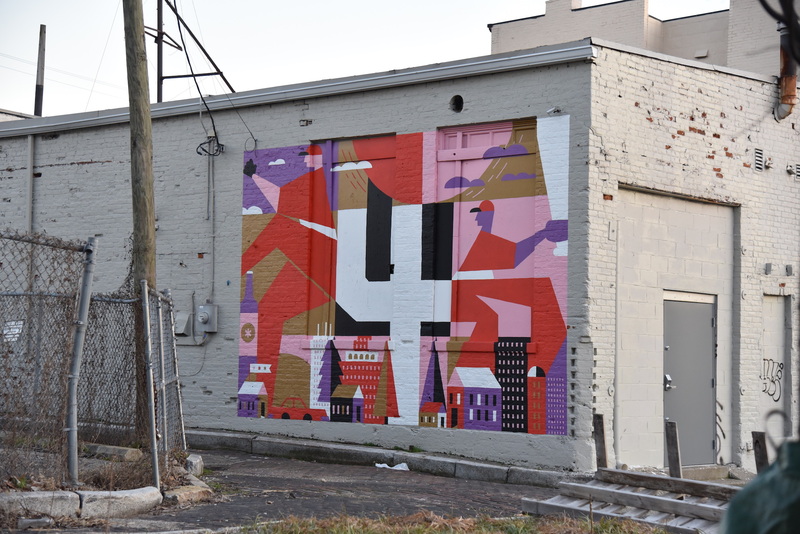 Working directly with Walnut Hills residents and business owners, BLDG identified valuable historic, cultural and future-focused insights to design relevant artistic experiences that met the goals of the project. The result were two art installations. 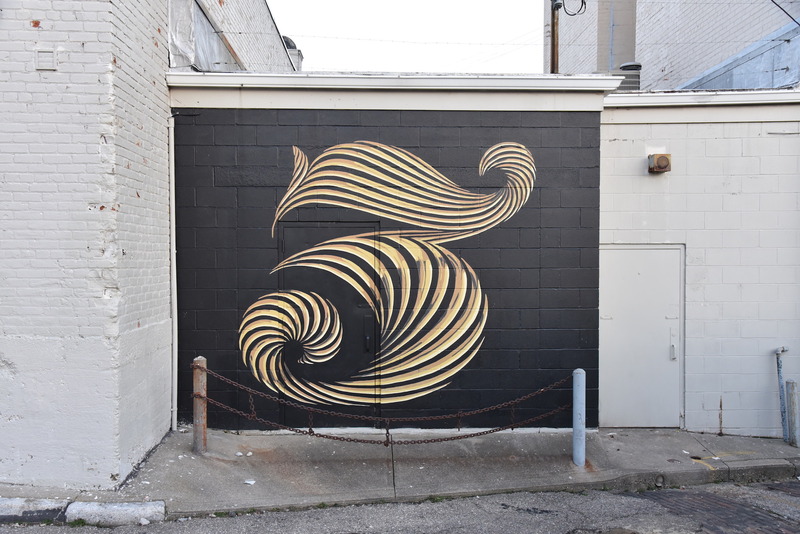 The first was a mural series that functioned as way-finding system. Artist’s included in the project include Will Bryant, Tad Carpenter, Luke Lucas, Morag Myerscough, and Andrei Robu. 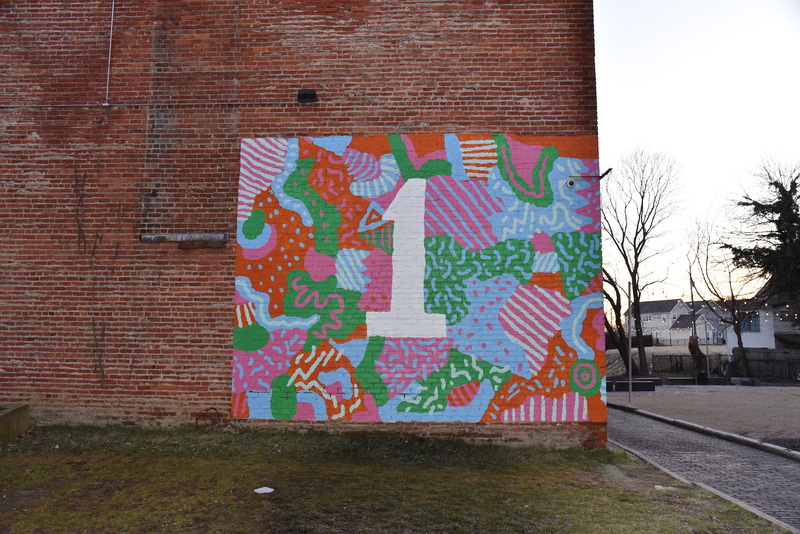 Murals numbered 1 through 4 were painted by the activation team from BLDG, while the fifth and final “We Are Walnut Hills” mural was completed in partnership with ArtWorks, one of the region’s largest arts-focused youth employment programs. Community engagement was the driving force behind the second installation called WIND! BLDG partnered with photograph Jonathan Willis to complete an installation including eighteen photographs of Walnut Hills community members. Willis took two photographs, a headshot and a Wind! Portrait. The headshots were printed on paper and as time passed; the wind blew and tore away the paper, revealing the colorful and permanent Wind! portraits beneath.